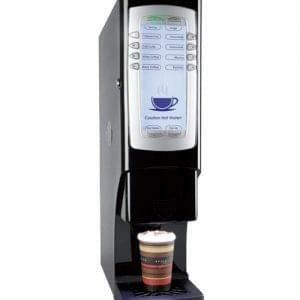 In Cup Vending machines with or without coin mechanisms are perfectly suited to waiting rooms and industrial units. 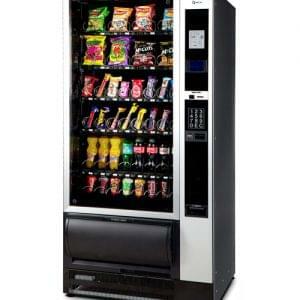 We offer both leasing arrangements and our operated vending plan, where we install and stock the machine free of charge and manage the site on your behalf. 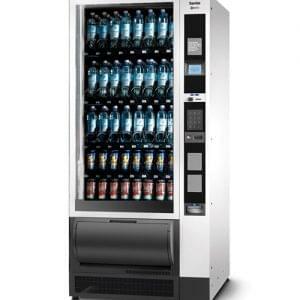 Fully electronic control of the refrigeration system ensures that cans are delivered at the perfect temperature,which is digitally programmable and hence easy to adjust to individual users requirements. Full auto defrost and self-test systems are built in for minimal fuss. 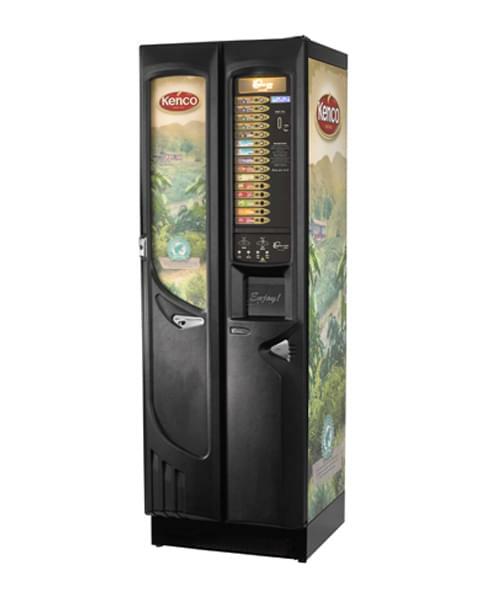 This machine is available on Lease, Rental or Purchase or installed with one of our fully maintained and stocked vending plans.